For rent: multicultural trans-generational flex-family co-opdominiums. Gluten-free wallpaper and vegan-friendly stairs. Pets welcomed as individuals with independent agency. Solar powered windmills. 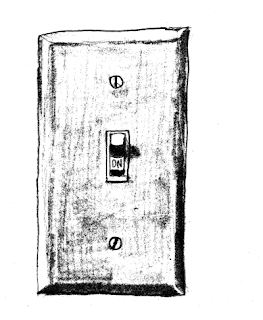 TRIGGER WARNING: light switches kinda look like tiny triggers. Non-discriminating communist garden accepts both organic and conventional weeds. Compact fluorescent compost toilets standard in every room, even though we all know rooms are a social construct and we should work towards a more open society instead of walling off and partitioning our differences. 300 hugs/month.